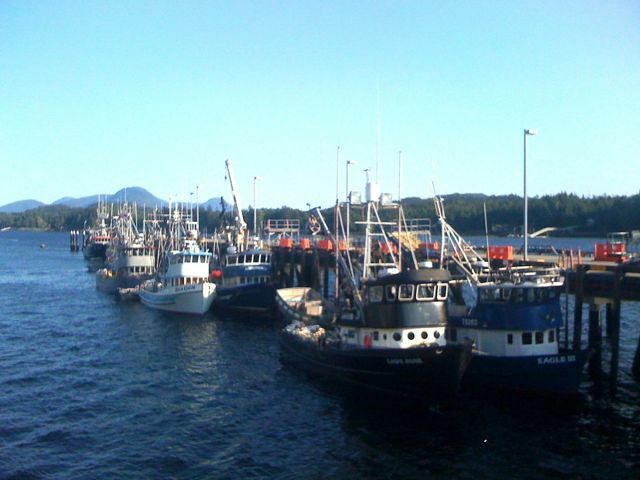 The seiners have arrived in Ketchikan. One day openers and the lack of open fishing areas has limited fisherman to few choices. Numbers are still vague, but word on the docks speaks of boat loads. Let’s hope the season picks up. Next PostBig Fish, Small Run?